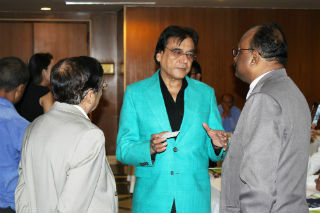 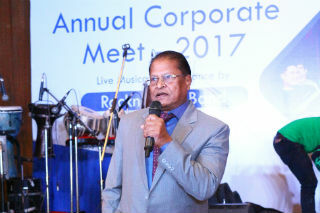 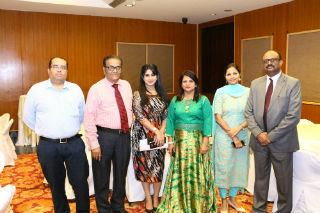 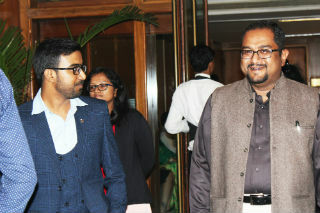 Every year JIMS Rohini organises Annual Corporate Meet in order to have interaction with the professional from industry. 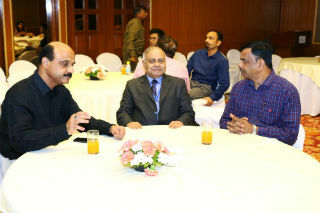 We also invite their family members to make the event a family get together . 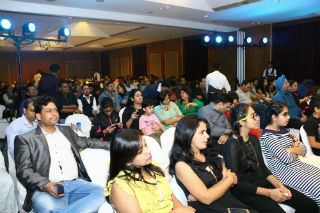 This year this event was organised on 28th October 2017 at India Habitat Centre at Lodi Road, New Delhi and the main attraction was live musical band performance by famous sa re ga ma performers -Rocknaama. 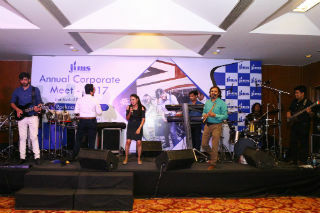 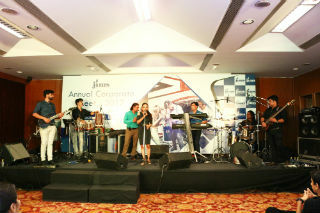 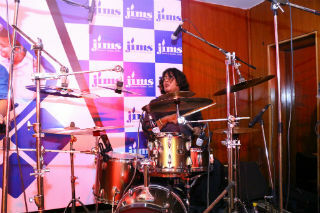 Event was attended by over 150 guests representing over 80 leading corporates associated with JIMS in various activities. 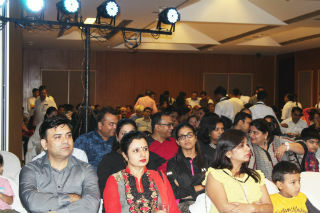 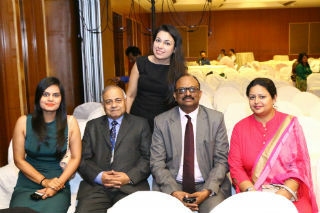 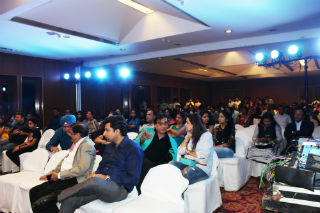 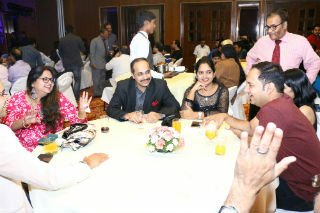 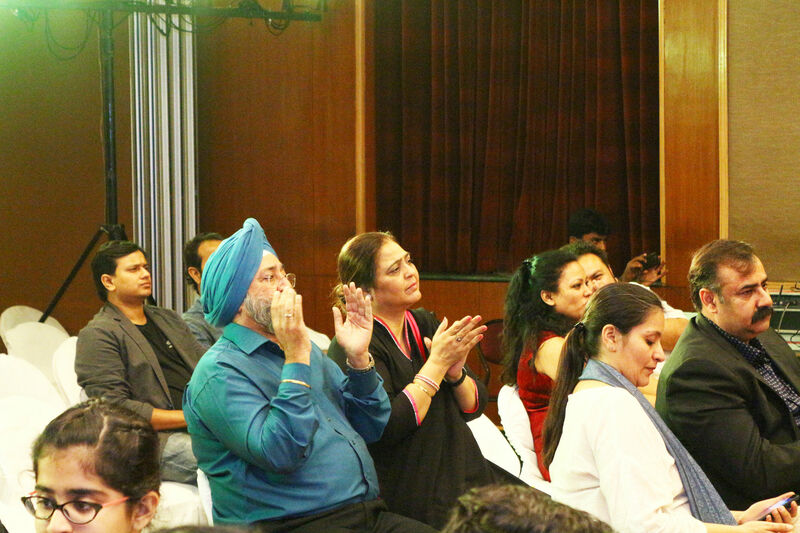 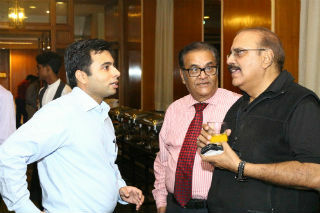 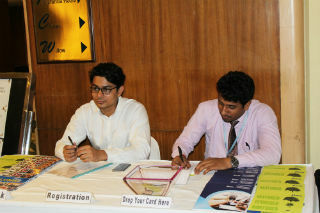 The event was very well appreciated and enjoyed by the corporate professionals and their families.